Fear the Walking Dead returns on Sunday & Monday on AMC (Sunday night for the US and simultaneously at 2am on Monday for UK viewers exclusive to BT) and I was lucky enough to fly to LA last week for the global press junket! 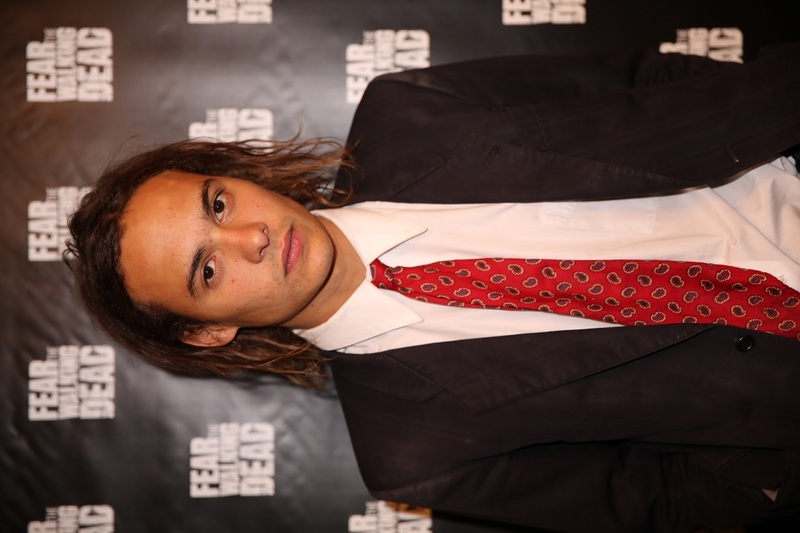 OK, I was there for work, but I did manage to spend some time with the British star of the show, Frank Dillane. Frank is a very funny, very intelligent young man. We took him a bag of British treats as we thought he might be missing the UK and he loved his PG Tips, Quality Street, Marmite…plus the many other things I crammed in our suitcase. 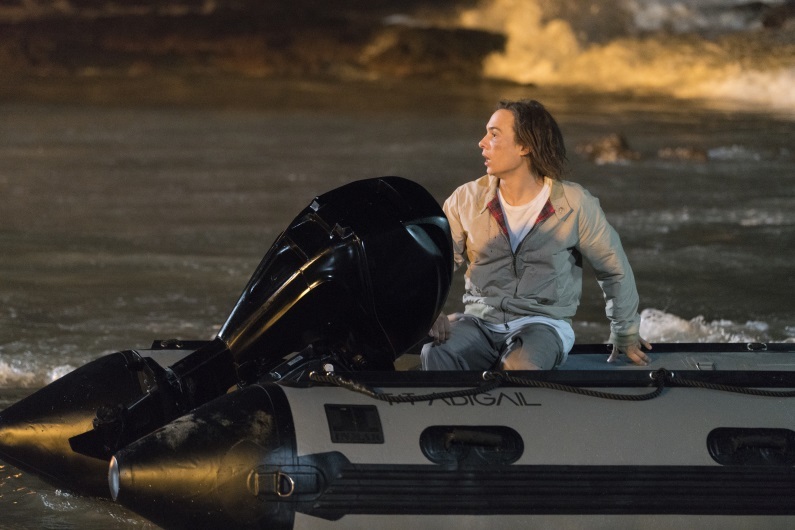 How do you interpret the show and the exploration of the apocalypse? Do you get recognized now with Fear? And how do you find that? Would you like to play James Bond? Is there anyone you would most like to work with? Yes very much so. There are so many and I fear that I never will get to work with them. If I had to pick three, at random, from my list… It’s a boring list because it is so obvious you know. Al Pacino, Dustin Hoffman and Joaquin Phoenix. I don’t know if I could come to work with them. I have very strong idols and I hold on to them very dearly. I don’t take any of them lightly. It feels so stupid to sit here and say I’d like to work with Joaquin or Dustin. 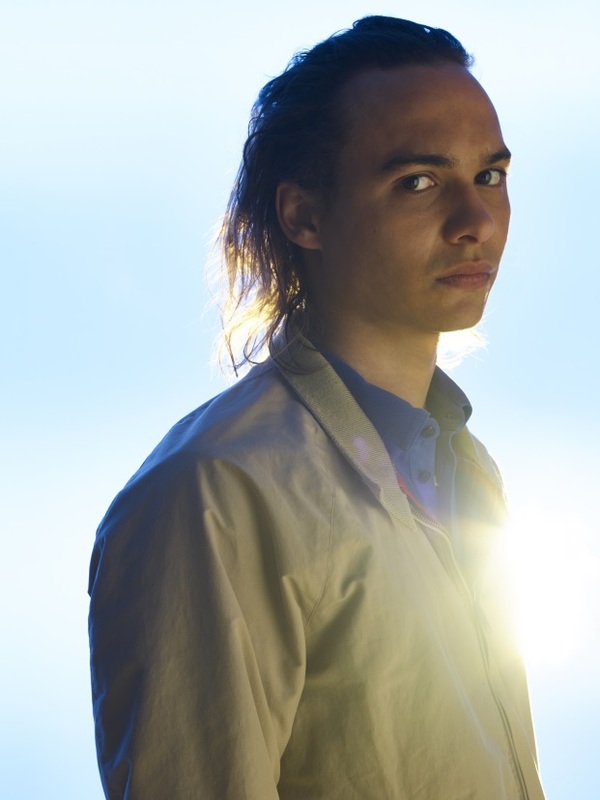 Fear the Walking Dead returns 11 April at 2am, simultaneously with the US premiere, on AMC UK, exclusive to BT.